New powers to make changes over how Universal Credit is paid will eventually affect over 700,000 households across the country, according to the Scottish Government. The Scottish Government wants claimants to be given the choice of having their payments made twice a month rather than once a month, as the Department of Work and Pensions (DWP) plan. It also wants payment of the housing element to be made direct to landlords, for all new Universal Credit claims, where the claimant is renting from a social landlord. Thanks to the Scotland Bill, Holyrood is being handed greater autonomy over how millions of pounds worth of benefits are paid to hundreds of thousands of Universal Credit claimants and the Scottish Government is working with DWP to implement these changes. In Dundee for a series of events as part of the nationwide Fairer Scotland discussions, social justice secretary, Alex Neil, said: “People across Scotland are being asked how they think our country can be a fairer and more equal place to live. Having a social security system that is fit for purpose helps tackle inequality. “That is why it is imperative that devolution of new social security powers gathers pace and that we make Universal Credit’s expansion in Scotland easier for claimants. “We intend to use the administrative flexibilities offered around Universal Credit to do things differently and on Scotland’s own terms. 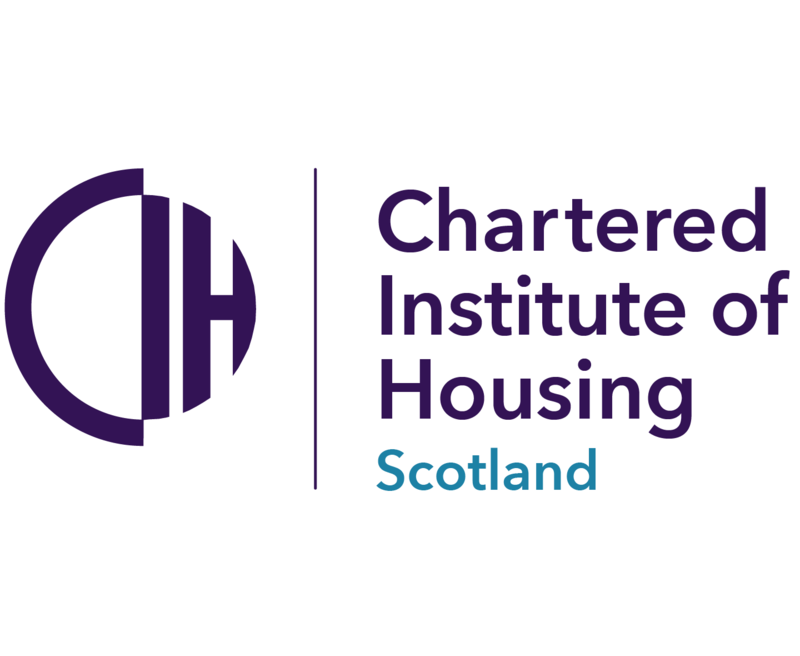 “We want housing costs to be paid direct to social landlords for new claims and for people to have choice of having their payments made more frequently than monthly, from the start of their claim.